Having great partners is an excellent opportunity to add value, applications and use cases for any product startup. We have quite a significant amount of diverse partnerships helping us shaping System ‘Eye,’ but that won’t stop us from adding more. Today we announce our new partnership with ClickClickDrive, a German automotive startup that allows people to find the best suitable driving school in their area and submit for driving lessons online, right on the ClickClickDrive platform. Together with ClickClickDrive, we will work on a span of functions for new drivers, which will enable any inexperienced driver to be safer and more confident on the road. The capabilities of System ‘Eye’ offer a possibility to predict potentially hazardous situations, that may be caused by any car around or by the new-coming drivers themselves, and assist with avoiding them. We believe that inputs from System ‘Eye’ will drastically increase the learning curve for new drivers and will help anyone around with avoiding uncomfortable situations. Our new partners will assist us in defining and developing the functionality required for inexperienced drivers, testing and tweaking its implementation. ClickClickDrive’s affiliated driving schools will help us both with real-life testing of System ‘Eye’ and with experienced driving instructors and their apprentices, ensuring that all the outputs of the device are compliant with our strict safety requirements. They will also be one of the primary markets for System ‘Eye’ to kickstart the sales once the product is released, which will potentially increase the money flow that we’ll be able to put into faster development and system updates. 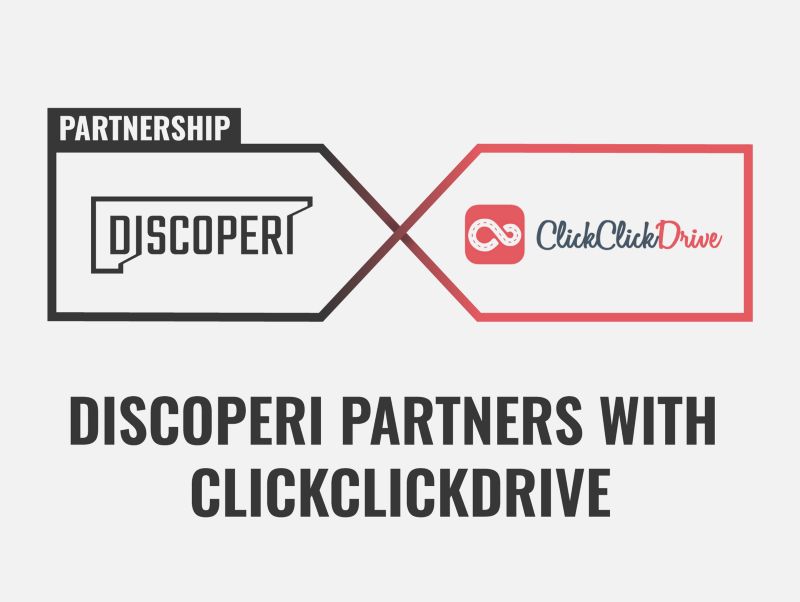 We are looking forward to a long and fruitful cooperation with ClickClickDrive and can’t wait to share more new partnerships with other companies with you.